Wexford Science + Technology, A BioMed Realty Company, announced that the company is investing in its St. Louis team with the hiring of Jerry Crylen as its Senior Director of Development. In this new role Crylen will manage Wexford’s growing real estate portfolio in St. Louis at the nationally acclaimed Cortex Innovation Community and the Bio-Research and Development Growth (BRDG) Park at the Danforth Plant Science Center. Crylen brings 27 years of experience in domestic and international commercial real estate development to help Wexford grow its presence in St. Louis. Crylen has spent eleven years in St. Louis working in the St. Louis commercial real estate market which will be a tremendous asset as Wexford continues to grow the Cortex and BRDG projects. 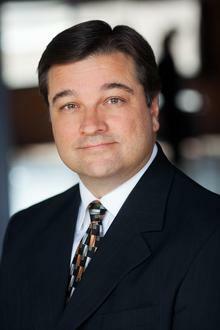 Prior to joining Wexford, Crylen directed development and investment activities at CA-Ventures, Equity International Properties, and Duke Realty Corporation. He is former Chairman of the Urban Land Institute – St. Louis District Council, and board member of the St. Louis University Urban Planning and Real Estate Development (UPRED) graduate program. Wexford is the creator of Knowledge Communities in nine cities across the nation, and focuses on innovative adaptive reuse projects in research districts that strengthen the surrounding communities. 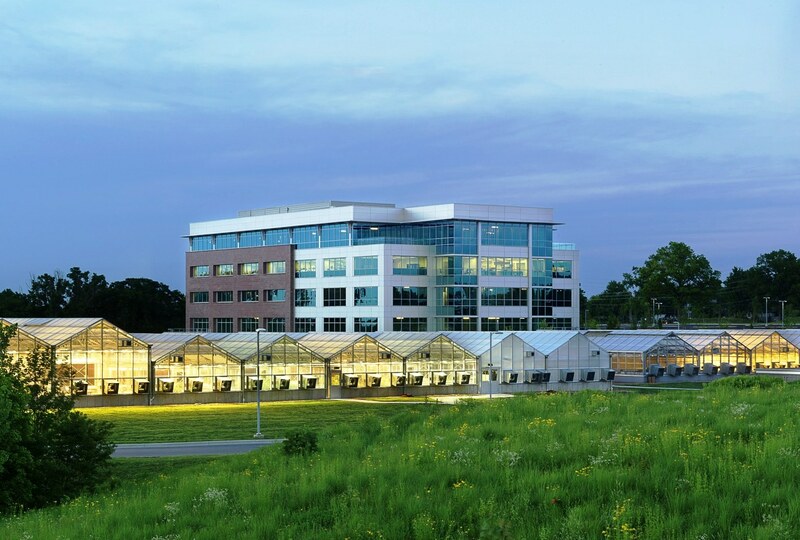 Wexford’s first project in St. Louis was the BRDG Park at the Danforth Plant Science Center – a three building complex that will ultimately total approximately 450,000 square feet of high-tech wet laboratory office space specifically designed to support the needs of emerging clean-tech, plant and life science businesses. Most recently Wexford developed @4240 in the Cortex Innovation Community, 183,000 square feet of office and lab space that is the focal point of a growing Cortex innovation cluster that will include the Cambridge Innovation Center (CIC-STL), the Venture Café Foundation, Impact Hub, and Tech Shop. Follow us on Twitter @BrdgPark and LIKE us on Facebook to stay up to date with our tenants, research and recent news.